Undoubtedly one of the world's best beach cities, Sydney conjures up images of idyllic ocean views, a laid-back attitude, and yes, that famous opera house. After you've booked your holiday to Sydney, the next step is figuring out exactly how to spend your time. 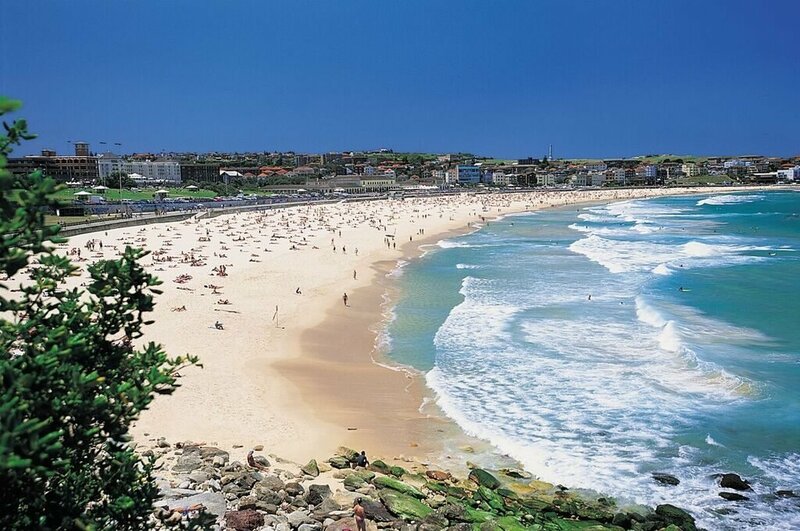 And you really don't need to look much further than one of Australia's most famous beaches: Bondi Beach. 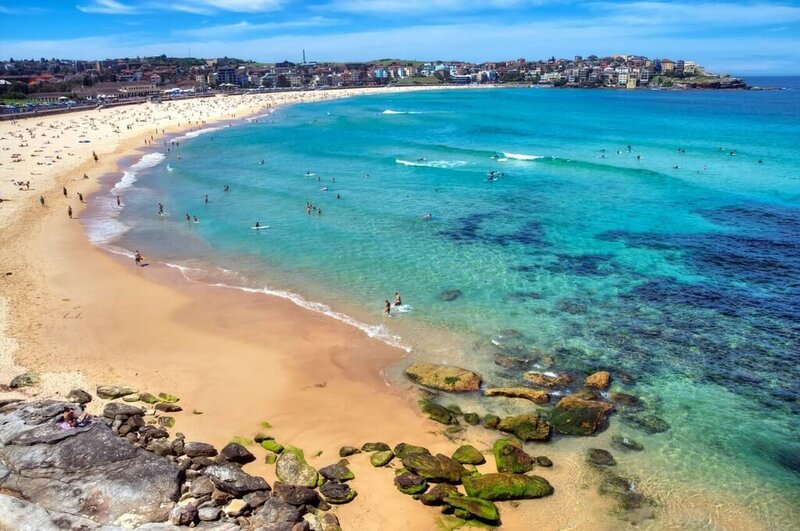 This gorgeous stretch of sand could keep you busy for weeks, but here are five of the best ways to make the most of your time in Bondi Beach. There's no doubt about it: Australia is one of the best surf spots on the entire planet. And if you're looking for things to do in Sydney, perhaps it's finally time to learn how to hang ten, especially when your classroom is a setting as beautiful as Bondi Beach. 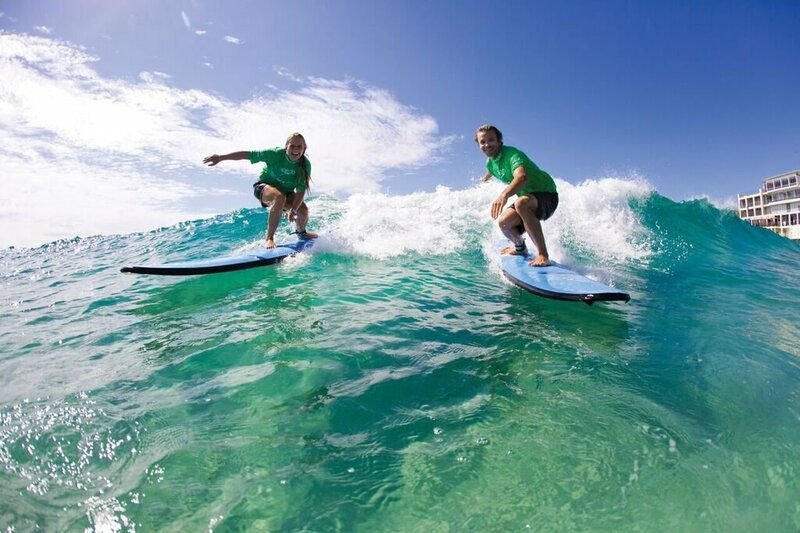 Check out surf lessons from Let's Go Surfing, where you can even book private lessons if you so desire. All skill levels are welcome, even kids as young as seven! If you're not as keen to get in the water but still want to soak up that beach lifestyle, try out some beach volleyball. There's a court located on the shore near the end of Hall Street; a game is the perfect way to meet some other travellers or locals who want to join in on the game. True, this activity technically doesn't take place on the beach, but you sure do get a great view of it along the way! 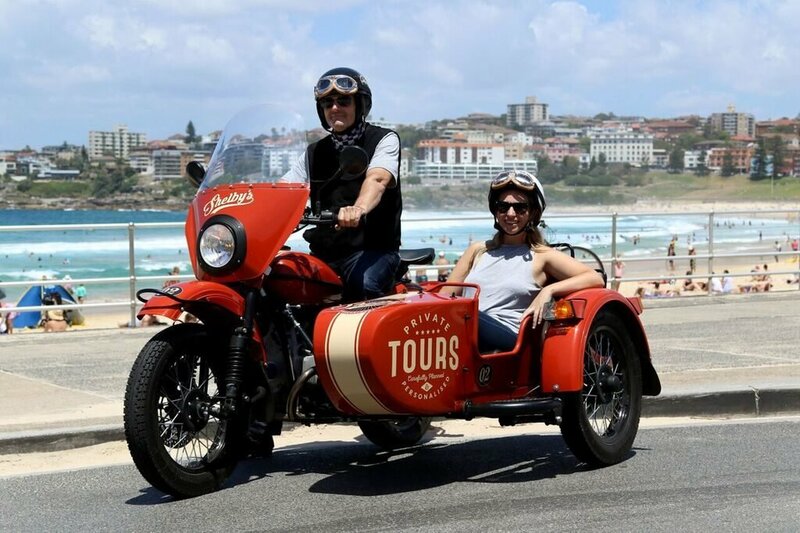 Shelby's Sidecar Tours allow you to customise your adventure so you get to see the best of Sydney all the while feeling the wind in your hair and the sun on your face. One of the world's most beautiful seaside walks, this four-kilometre trail travels along the rocky cliffs and stunning blue waters of Bondi Beach, Tamarama, and Bronte. Stunningly beautiful at both sunrise and sunset, another recommendation is to take a long a picnic for the ultimate meal-time view. One of the coolest things about Bondi Beach is the fact that it's located in one of the world's most exciting cities. For an overall tour of the main sights, this bus tour lets you hop on and hop off whenever you catch a glimpse of something you'd like to explore, whether that's the Australian Museum, the Sydney Opera House, or right back at Bondi Beach. London versus Sydney: Which city do you prefer?